Legendary items currently available in the game allow the owner to swap its characteristics anytime when out of combat. Yet, upgrade components have to be overwritten each time if one wants to completely change his build and it is almost impossible to extract the upgrade to use it at a later time. Thus, legendary weapons have a very limited capacity to adapt to its owner's desires, because the sigil placed on the weapon plays a significant part in the efficiency of a build designed for grouped content (dungeons/fractals/raids). What is the point of turning a viper torch into a berserker torch if one cannot swap for cheap a sigil of earth to a sigil of force ? And what about weapons that is meant for a single type of build, like a rifle ? Have you ever seen an efficient build using a rifle with condition damage oriented stats ? The Predator looks nice, but in terms of functionnalities, an ascended Zojja rifle will do the same while being much more affordable. Many expand this reasoning to the Emissary Armour. However the people doing so are missing a crucial point. First, the statistical bonuses granted by your armour suit are much more important than the ones given by your weapon, for a similar price (crafting a full set of legendary armour costs about the same as crafting a single legendary weapon). Moreover, the rune choice is more flexible than the sigil choice. This means that, with the same set of runes, we can create two different builds. In this case, having a legendary armour with flexible bonuses is really advantageous. One can juggle between two builds or more, without dealing with a messy inventory. Is it possible to find two builds using the exact same runeset ? Short answer : Yes ! Long answer detailed in two examples below. I am mostly a necromancer player, so I'll focus on the class I know best. In raids, I don my dark art practionner with viper's gear that increases the potency of my conditions. Here is something I would play against Sabetha : http://gw2skills.net/. Not exactly what the Quantify [qT] recommend but I consider that this build packs enough punch to be viable in a fight against Sabetha (it used to be meta after all). However, there are times when my raid roster does not include a chronomancer-tank. 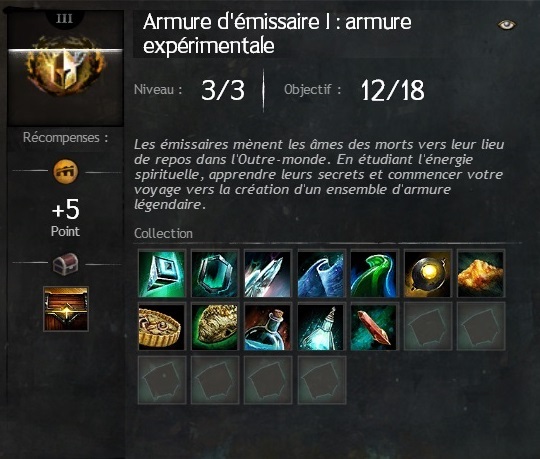 In this case I would like to use this : http://gw2skills.net/. However, trailblazer gear is obnoxiously expensive to craft, even when you only have to swap stats from an existing ascended armour. Trinkets are not an option either : they cost a lot of raid token that take time to acquire. Right now I'm forced to rely on rabid trinkets to increase my toughness above 1400 in a consistant manner. A condition reaper is potent but has a huge warm up time. Around 60 to 90 sec which is fine for high level fractals and raids, but completely irrelevant in traditionnal dungeons, where fights rarely last more than 30 sec. Right now my necromancer is borrowing my tempest's armour and trinkets when I'm dungeoneering or simply roaming in the open world. 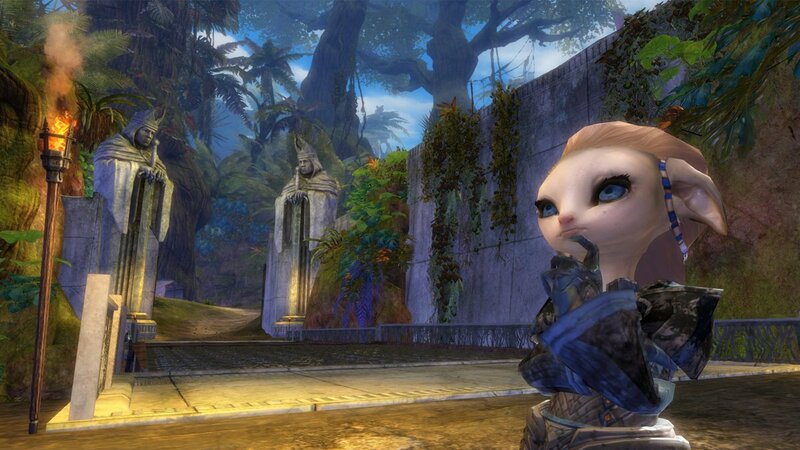 In order to make my life simpler, I'd rather use this : http://gw2skills.net/. Again, don't get me wrong, I know this is not optimal. However, the 6th bonus of the Berserker rune is very similar to the rune of strengh one and the build does not loses much compared to its meta version. All I have to do now is to get a new set of berserker trinkets (which is rather easy). With a single set of legendary armour, I can tank, DPS in raid and clear dungeons rather quickly while keeping my inventory clean. All this for the cost of a single legendary weapon that cannot pretend to offer the same degree of flexibility. WvW players know it well, their setup and builds are much more flexible than the ones found in PvE. Depending on the context (roam, havoc, zerg etc.) it can be very advantageous to wear PVT rather than the potent yet squishy Berserker gear. Runes and weapons will not necessarily change, but an extra of toughness and vitality can make the difference in large fights where taking damage is something even the best players can expect. Nowadays, players make their adjustment by using different sets of trinkets. The legendary armour will make these multiple sets redundant since your armour can match your needs and will offer the full set of stats available in the game even the OP quadruple stats released with HoT. 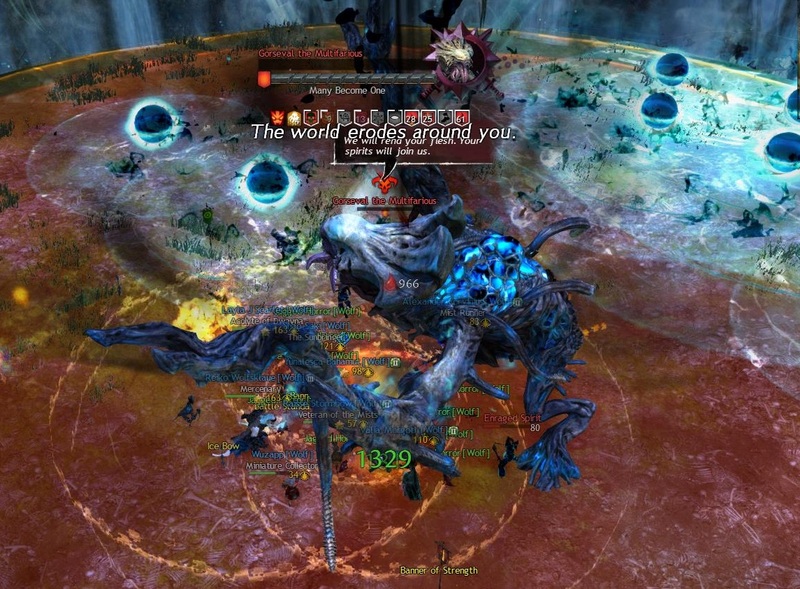 The warrior in WvW is a typical example. 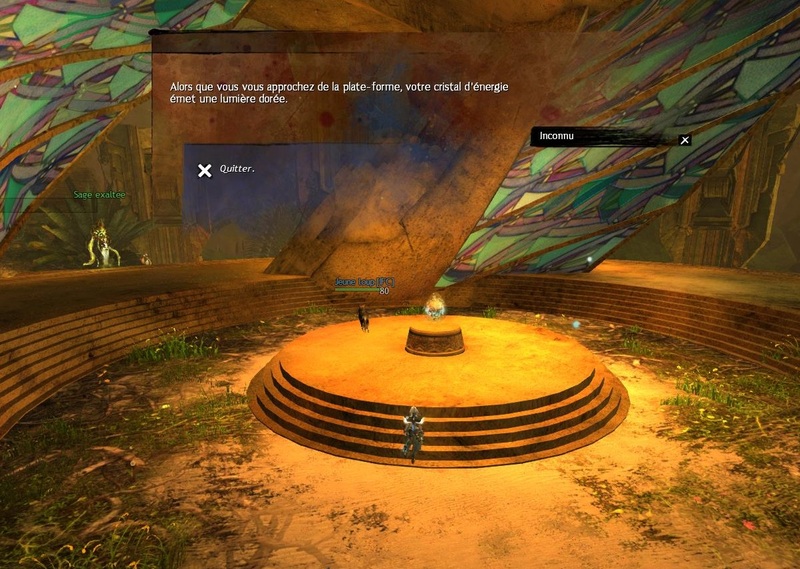 I am not the best GW2 theorycrafter by a long shot and I'm sure I missed some details and examples along the way. However, with this in mind, I am definitely going to craft this legendary armour on my account and I plan to use it's full capacities rather than just do it for the skin. I hope this helped you change your mind.